At the time of this posting, there are four days left in this Kindle giveaway for SOURCE. It’s a great opportunity with great odds…there are 100 copies and 129 sign ups the last time I checked. It’s also a new program for Goodreads, and I love the idea. The print giveaways have been active for years, but my pet peeve with them is that I’ve observed some people enter those giveaways with the sole purpose of reselling copies on ebay, Amazon, or their own site. Not really what the program was intended for. So, the giveaway link is here! 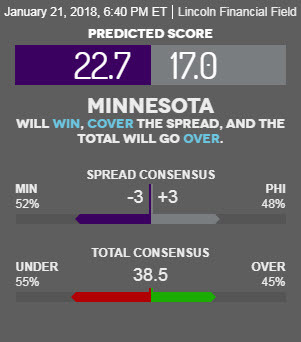 And I still like the odds of the Eagles beating the Vikings today, even with Nick Foles as QB. Beating Philly in Philly? Odds-makers may not have taken into account that Eagles fans will have had A LOT to drink by 6:40 PM… Fly Eagles Fly!